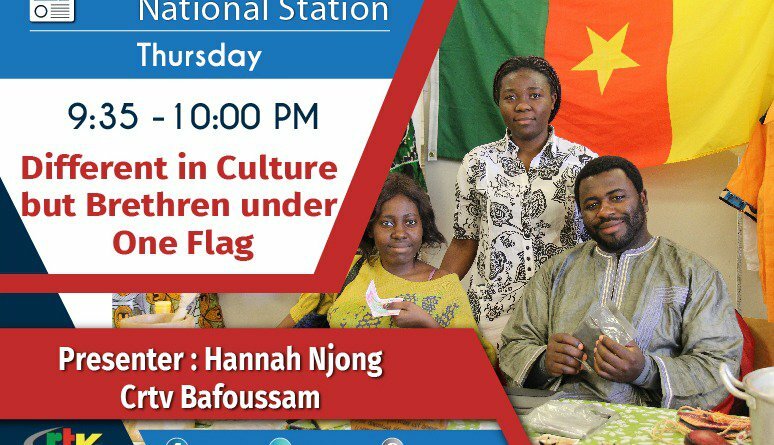 Cameroon is made up of people from different cultures who are united by common values. 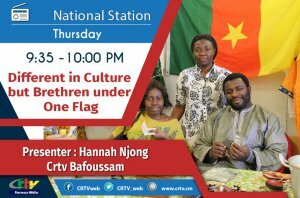 In a rebroadcast of a special magazine this Thursday on CRTV Radio, titled “Different in Culture buy Brethen Under One Flag,” get to know about the experience at the University of Dschang in the West Region. The magazine is presented by Hannah Njong.